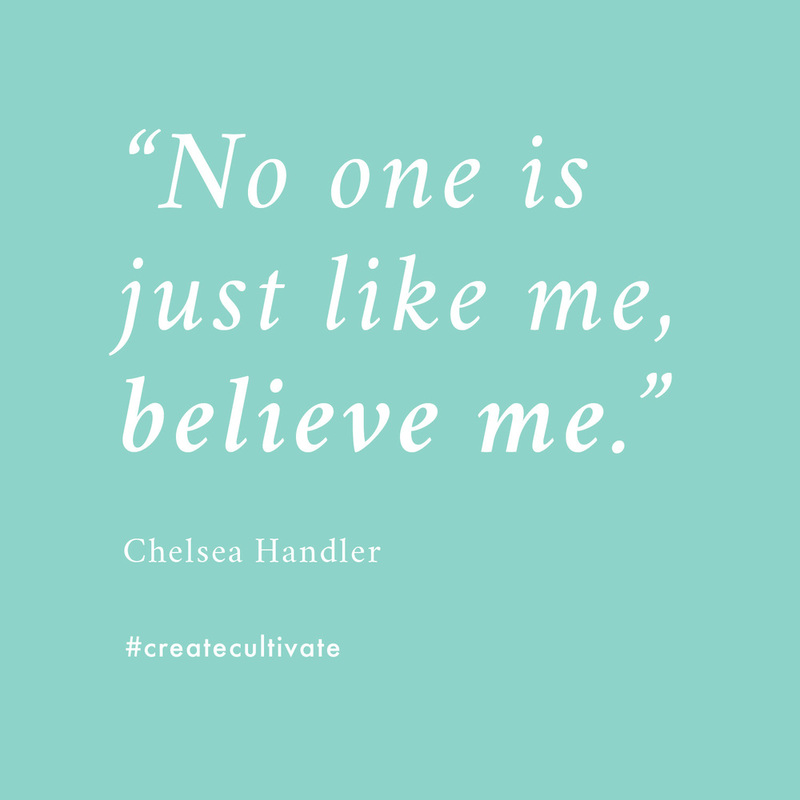 Chelsea Handler has a way with words. 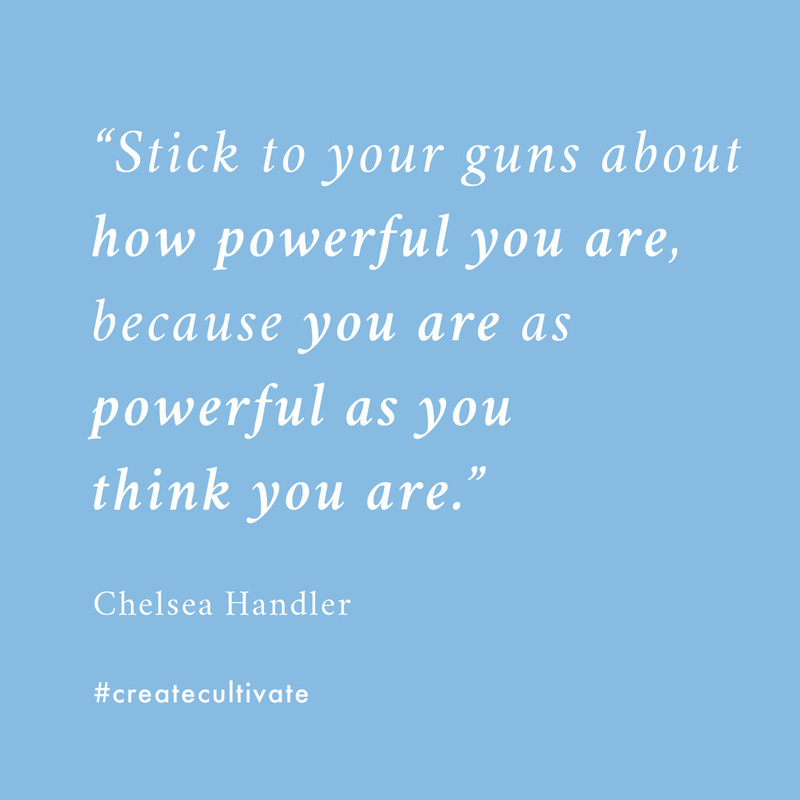 From reminding us that we're powerful to breaking down social situations with a bit of bite, the comedian always seems to know just the right "wrong" thing to say. 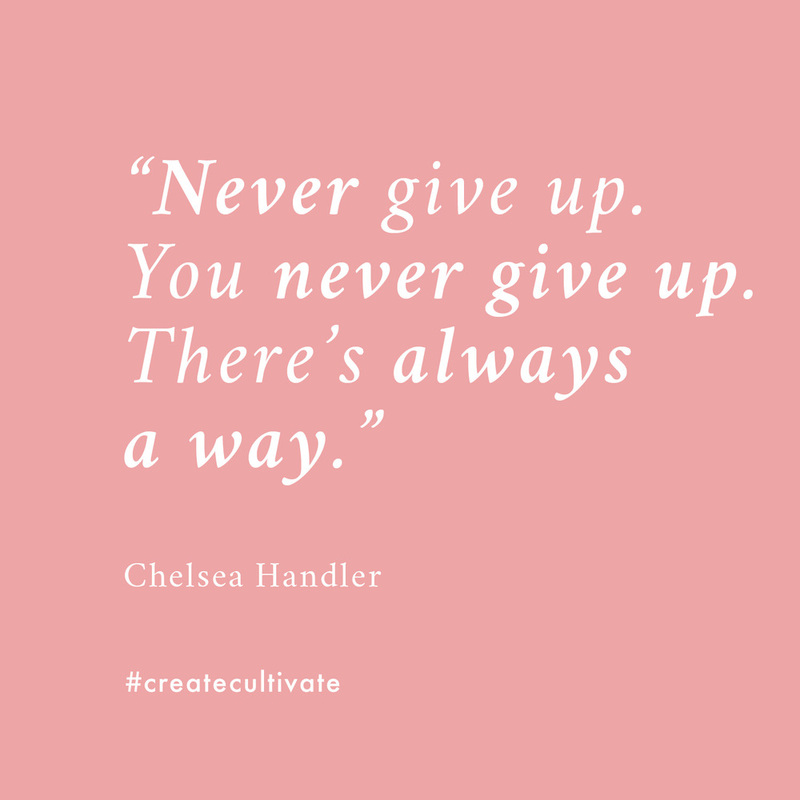 And since she's our keynote for #CreateCultivateDTLA, we're sharing a few of our favorites.